We are a top ten Blog! And what do we have in store in 2018? Had a nice notification today. 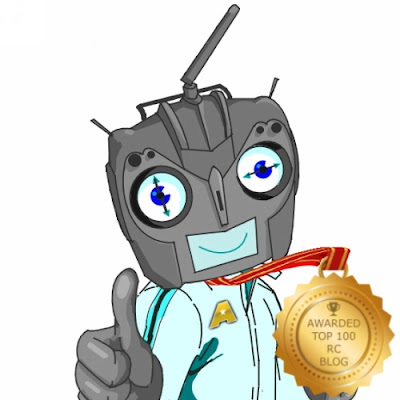 TheRcRacer has made it into the Top 100 RC blogs in the Feedspot Blog survey. We have managed to position ourselves into 10th place! 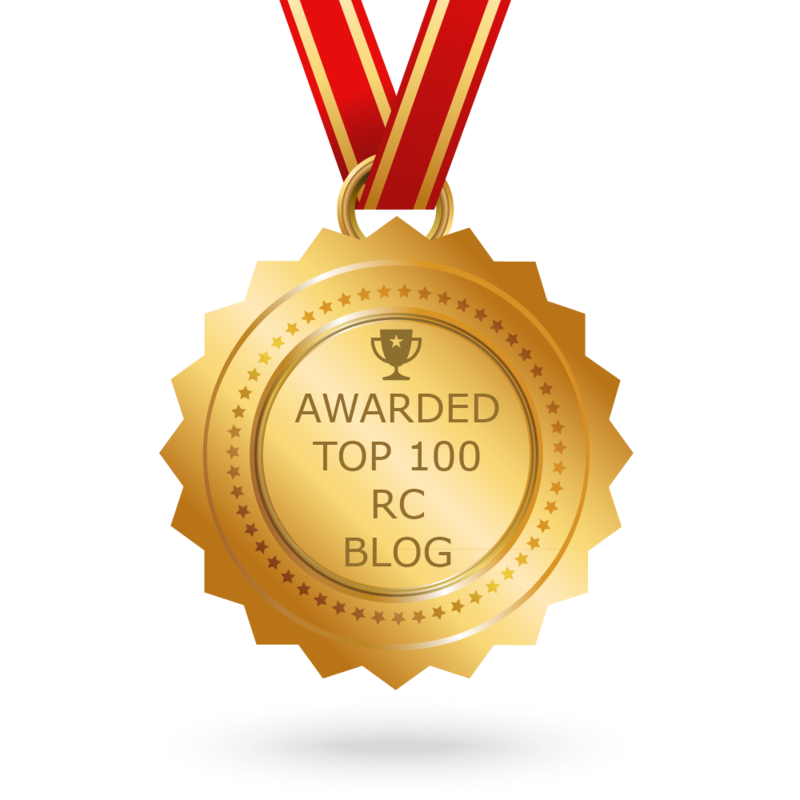 Which is a great achievement when you look at the other great RC blogs that are in the list. The blog has been something that has come a long way from when I first tried to give something back to the RC community. Thanks to the positive feedback the last 4 years have seen a concerted effort into delivering detailed and in-depth articles. It has taken a considerable amount of mine and other contributors spare time to deliver the articles, but we have have always had great support from the readership. I want to thank all of the contributors and readers who have helped establish this site over the years. The site has always been inclusive and because of this I have made new friends and racing buddies along the way, along with receiving a lot of messages from others who have got into the hobby. So what do we have in store for 2018? 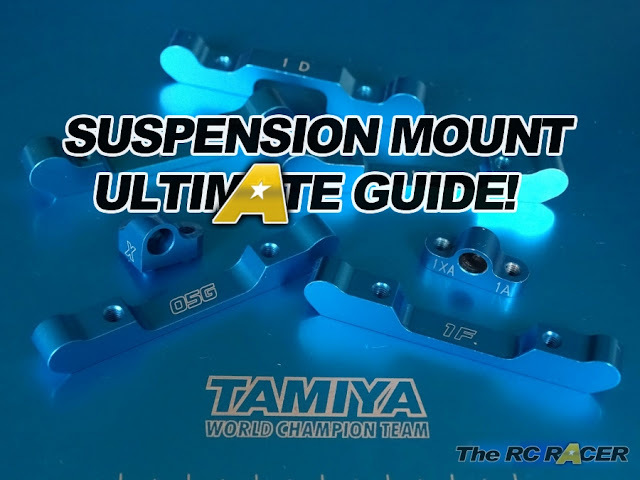 Well much of the same, some detailed chassis guides, Race reports and set-ups, our popular builds and reviews and a few more general articles to help you get more speed out of your car. We also might actually host our first racing event if time and finances allow it. So we want to say thanks for all the support, and here is to a great 2018 with our hobby.